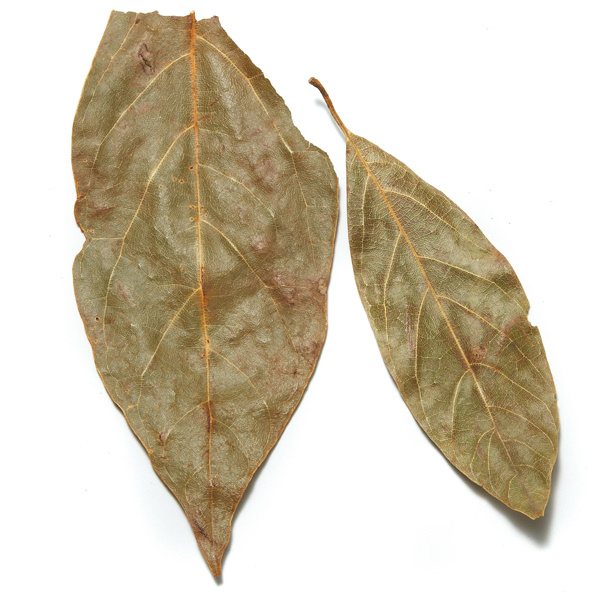 Used like a bay leaf, avocado leaves lend an authentic aroma to Mexican dishes. Common to central Mexican cookery, avocado leaves are used in slow-cooked dishes like bean dishes, braised meats, moles and tamales. The dried leaf is odorless. A pungent fragrance and flavor of aniseed is quickly released when avocado leaves are heated in a pan. Use whole or ground. Note that there are only a select few varieties of avocado whose leaves can be cooked with. Other varieties can be mildly toxic.